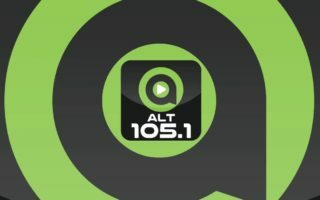 Incubus plays, on Louisville’s Alternative! Trent Reznor hated it, so it was never played live. 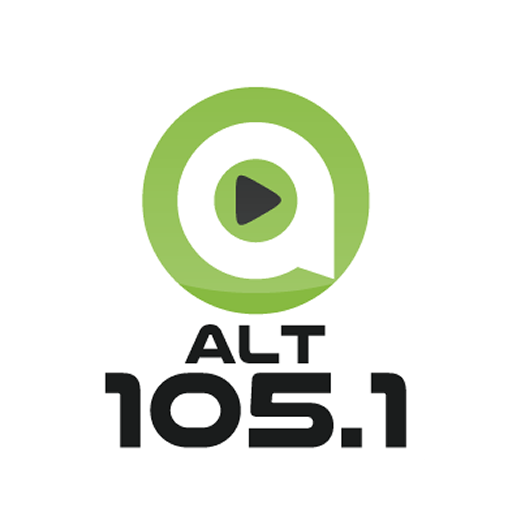 Louisville’s Been Screaming For ALT! “Tranz” is taken from the brand new album “THE NOW NOW”. Plus see their performance on Jimmy Kimmel!